So just a quick recap on the Bread Streets. 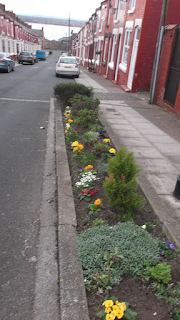 Back in 2016 the L8LS project was asked by Liverpool City Council if we could help out and revamp the planters down the 12 Bread Streets in the Dingle. 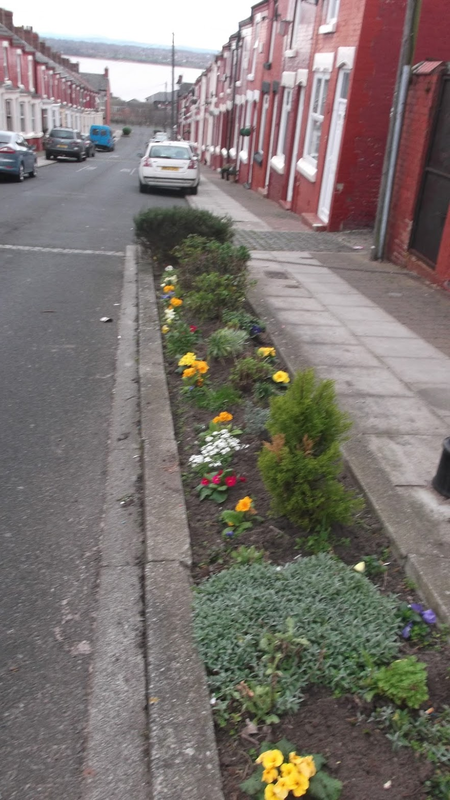 We held two community family days and asked the local residents to come along and have a chat about what they would like to see happen with the planters. Overall the people that we spoke to wanted to see colour and the planters refreshed but they didn't really want food growing in these planters as they where so close to the ground. We decided that for 2017 we would do light touch food growing in the planters which would hopefully encourage people to take more of an interest in growing veg in their back yards and this is what we have set out to do. 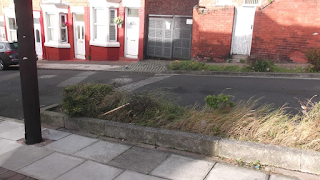 Letters have been sent out street by street to the residents asking them if anyone would be interested in looking after the planters and that the L8LS project would supply the plants and the tools they would need to look after them. Also on the letter people have been asked if they would like to get involved in the container growing. We started this new approach earlier this year and here are some pictures of the before and afters.